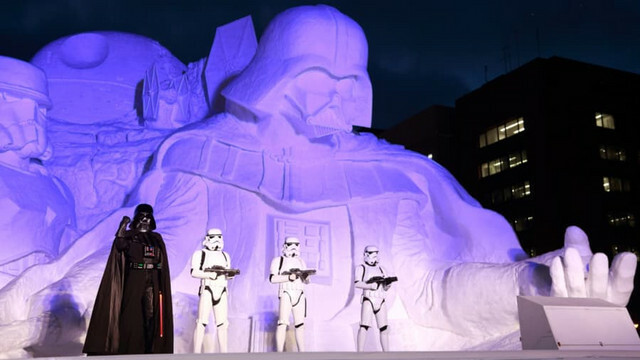 The 2019 Sapporo Snow Festival is just around the corner, and it's gettin' Hoth in here. 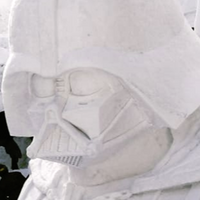 The annual event, which showcases enormous snow and ice sculptures for several weeks at the beginning of February, is preparing to showcase its third Star Wars-themed piece. Giant snow sculptures celebrating the new era of the film franchise were previously displayed in 2015 and 2017. 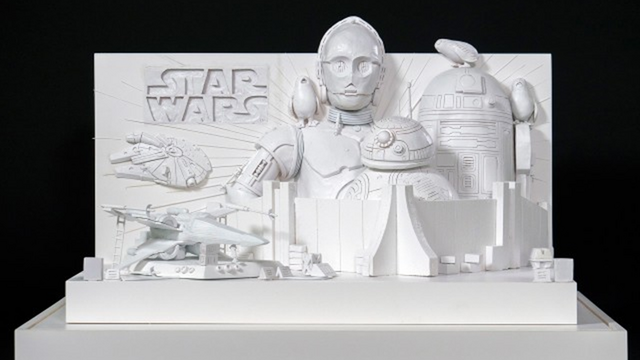 Next year's sculpture will once again feature the droids, along with a small flock of porgs, the Millennium Falcon, and Poe Dameron's X-Wing. Visitors to the festival will actually be able to board the life-sized X-Wing, leading creators to refer to this year's project as the first "interactive snow sculpture." The 70th Sapporo Snow Festival begins January 31, 2019.